Jinjo, a modern sumiyaki restaurant under the Les Amis umbrella, has been flying under our radar for almost a year now. But better late than never, because at this nondescript joint hidden away in a corner of Shaw Centre, you'll experience the mastery of Chef Makoto Saito. Fresh ingredients, seasonal produce, and unique bits and pieces are treated with utmost respect and restraint, allowing them to shine without unnecessary bells and whistles. The choices here are straightforward and minimal, which is a good thing because you'll know that whatever you order has proven itself worthy to be part of this tightly edited menu. Take for example the Yaki Goma Tofu. 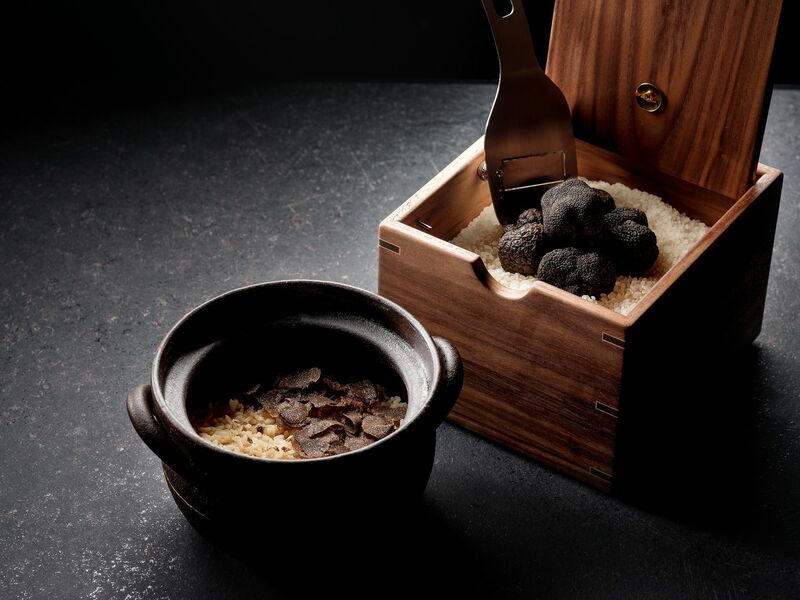 It might not immediately excite, but it's a textural masterpiece that blends smooth and chewy textures with a delightful crispness and char from a quick kiss on the charcoal grill. The tofu's delicate flavors are then awakened by dollops of Aichi and Kyoto miso on top. Meanwhile, the Kochi Tomato with Pickled Compote is sweet, tangy, and cool — the perfect prelude to the grilled skewers that follow. 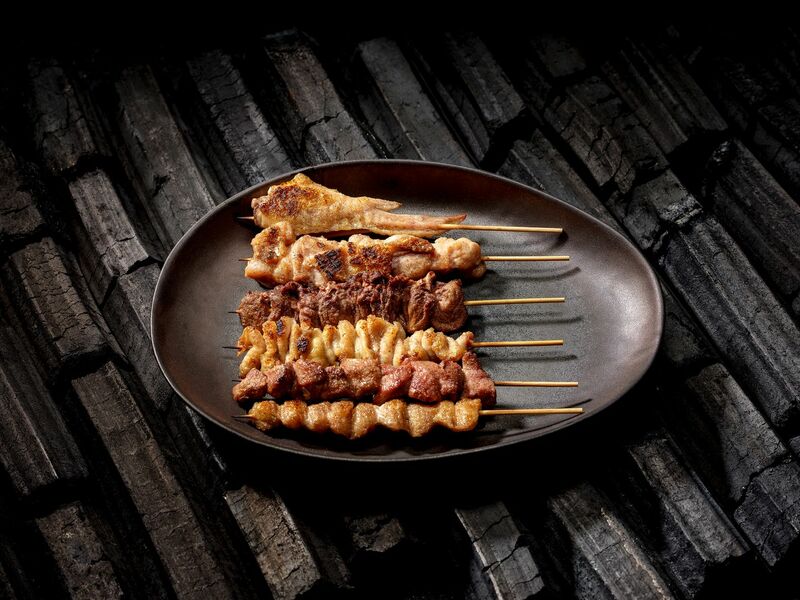 At most sumiyaki places, people would clamor over the pork belly, tsukune, or chicken thigh. But at Jinjo, you'll be fighting over the bonjiri, aka Bishop's Nose, which boasts that irresistible flavor of grilled chicken fat and skin. Up next is hatsu, or chicken heart, which is well seasoned and grilled to perfection, exhibiting that distinct yet enjoyable chewy texture. The satsuma-imo, or sweet potato from Chiba, is a must-have. 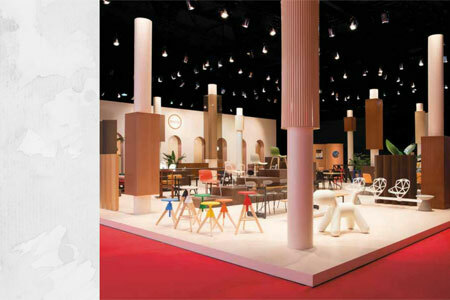 While on the pricier side, certain things are worth splurging on, and this is the perfect opportunity to do so. This is perhaps the smoothest and sweetest sweet potato I've ever had, and the addition of a pat of New Zealand butter gives it that extra dose of decadence to perfectly round it up. We understand the importance of going green, especially at this time when people are becoming a bit more conscious of what they do and what they eat for the sake of the planet. While going full on vegetarian or vegan might not be easy for most, eating clean (and enjoying it) is a start. 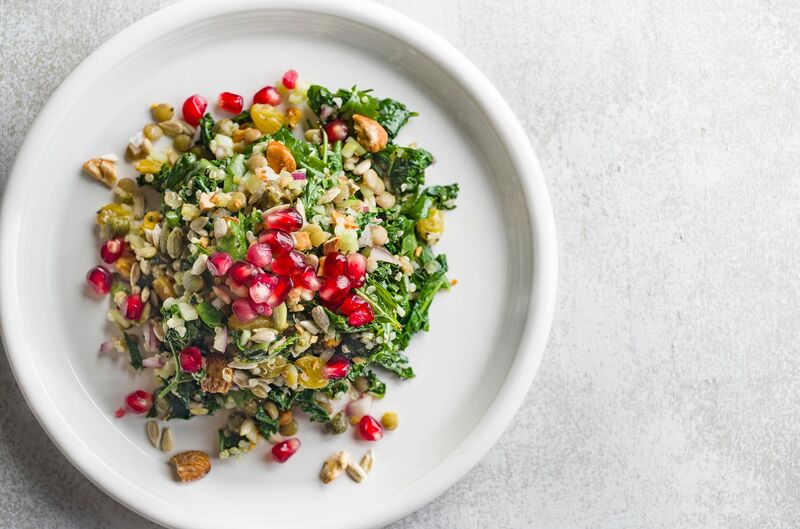 We're not talking about smoothies or salads, but instead, full meals that satisfy and satiate. Enter The Botanic. 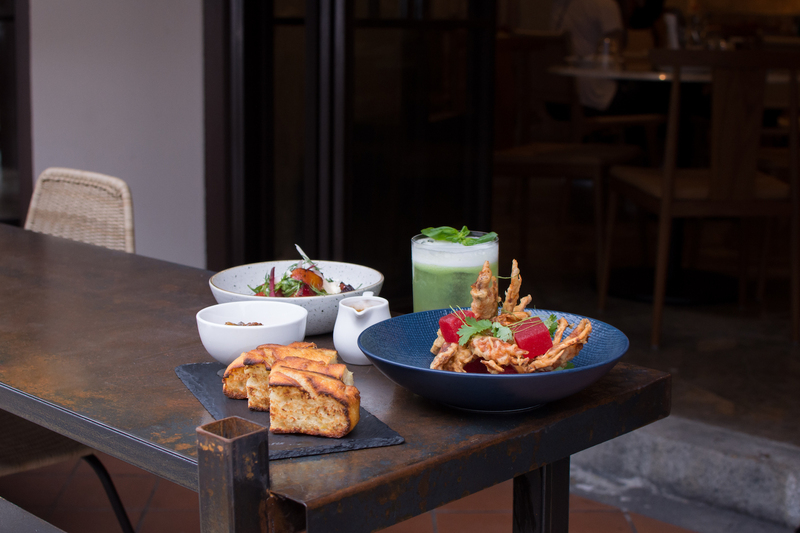 Occupying Salt Tapas & Bar's previous corner location at Raffles City, The Botanic is a greenhouse-like restaurant that's making waves with its healthy, delicious offerings. With its all-inclusive approach, it is celebrated for its menu that offers vegan, vegetarian, and gluten-free plates, alongside free-range, organic meat, and seafood offerings. Rounding it all up is the organic and biodynamic wine list and a fruit-based cocktail selection. 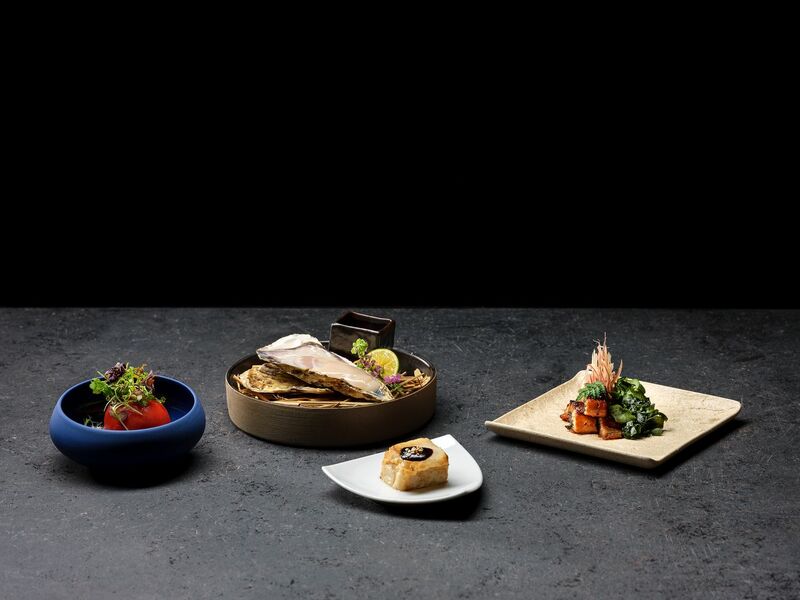 Menu highlights include the Pressed Tofu, which is a moreish vegan dish comprised of tofu, spicy sichuan dressing, grilled king brown mushrooms for a dose of earthy flavors, and cashew nuts for crunch. The Scotch Egg goes meat-free here, takes a detour through the Middle East, and we like the finished result — a free range egg with a runny yolk that's encased in a layer of falafel and accompanied by tabbouleh and yogurt. Finally, the Gnocchi is a great option for #MeatFreeMondays, or any day of the week, because it's a hearty, satisfying dish that's chockfull of bright flavors. The mix of parmesan cheese and preserved lemon give it an addictive tang, while beautiful textures come into play through the pillowy gnocchi, fresh asparagus, and peas. Kilo Kitchen is one of those places blessed with an effortlessly cool vibe. It appeals to all, making it the perfect place for a night out, where friends come together over a great meal and linger on for the music, cocktails, and the space's overall welcoming nature. The communal experience is strong here, all set against Chinatown's ever-buzzing Tanjong Pagar district. 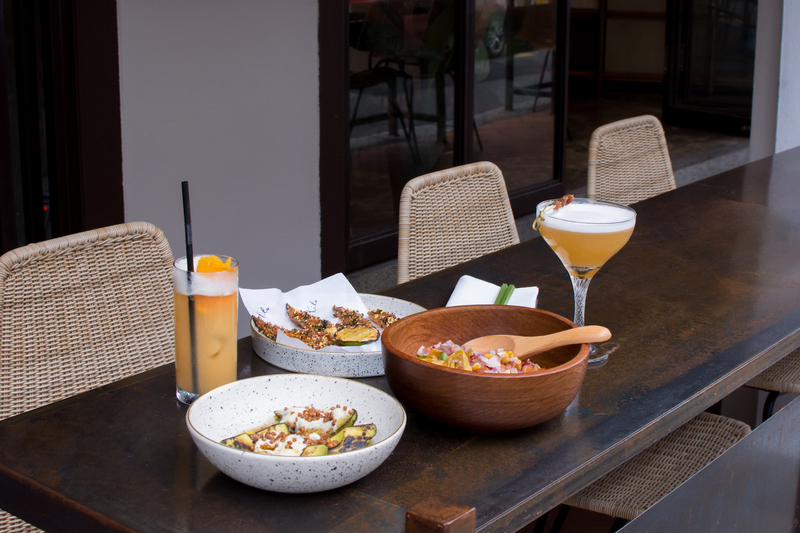 The mixed heritage of co-founders Joshua Adjodha, Javier Perez, and Sharon Lee shines through the food, with flavors from all over the globe distilled onto delicious sharing plates expertly crafted by Kilo Kitchen's Executive Chef, Manel Valero. 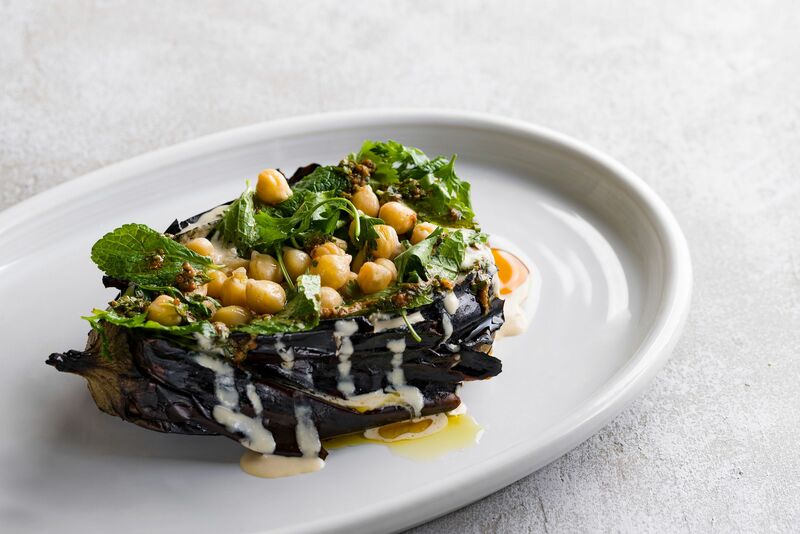 From Latin America to Asia, Chef Valero's take on comfort food is inspired and flavorful, coming together in the blazing heat of the kitchen's wood-fired grill, which is brought to life through three types of wood, such as apple, cherry, and jarrah. While seemingly simple, the Pan from the snacks menu is anything but. Grilled bread of the day is charred on the grill, accompanied by a rich confit garlic dip. 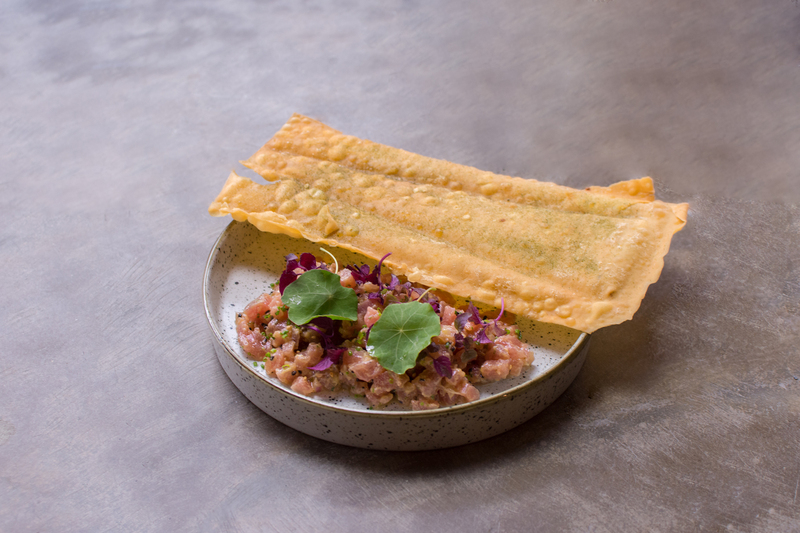 It awakens the palate with its textures and punchy flavors, getting you pumped to enjoy the other masterpieces that come your way, such as the Grilled Avocados with buckwheat puffs and ponzu sauce, as well as the Crab Croquettes with basil vinaigrette. The Atas Lentils is a luxurious comfort dish in a bowl that is true to its name — it is accompanied by rich ingredients like manchego cheese, bacon, truffle, crispy jamon ibérico, and an egg yolk. 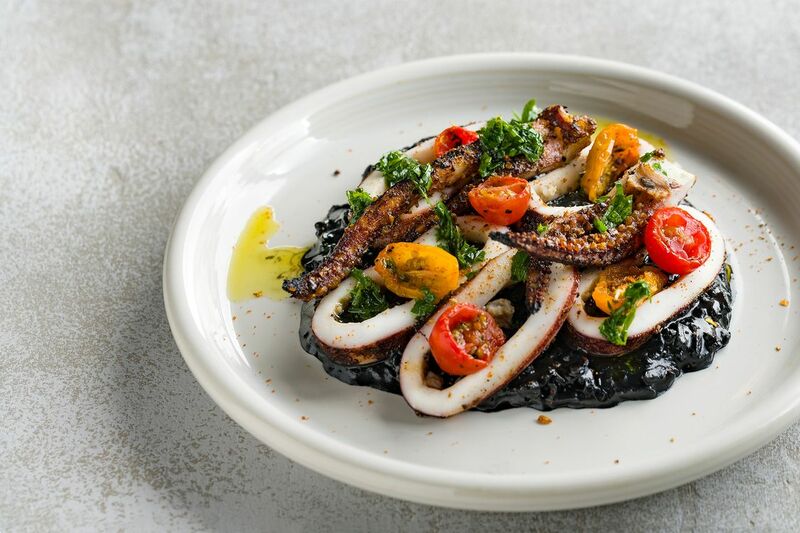 And for something a little more filling, the Squid Ink Rice is your best bet, which is made to look like a clay pot dish with flavors reminiscent of a paella negra, dotted with crispy baby squid, ikura, and aioli.